It is the time to wrack your brains over suitable gifts for all the guys in your life – the most daunting task, some would say. And then there is the budget to think of. How much is too much? How much is too little? 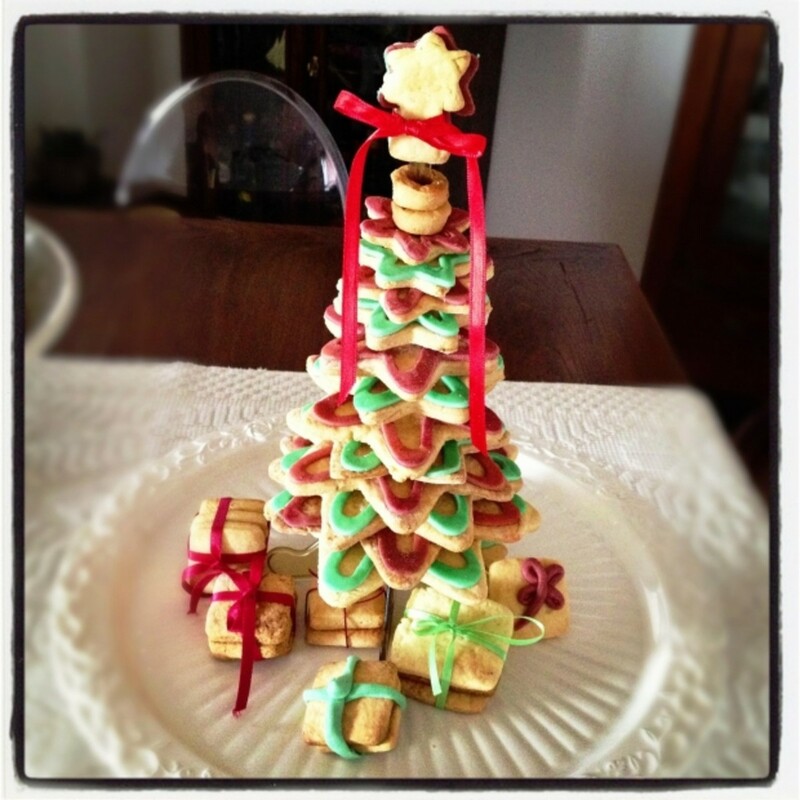 If all these looming uncertainties are proving to be a damper for the festive spirit, here is some help. If you have several friends and do not want to draw too hard on your purse strings, we suggest you try to keep each gift below $ 250. You will find plenty of interesting things under this ceiling and things which give all the right signals to your friends and loved ones – suffice to say you will never run the risk of being called cheap. And what is more, you will find something suitable for every type of friend in this range – the tech geek, the health freak, the bookworm. Just read on. We all have at least one chronic Instagrammer in our friend circle, always busy clicking at everything that crosses his path. Why not encourage him to take his interest beyond android apps and tinker with a real camera for a change? Point and Shoots are a good place to start – they are easy to use, give great image resolution and fit right into the pocket. 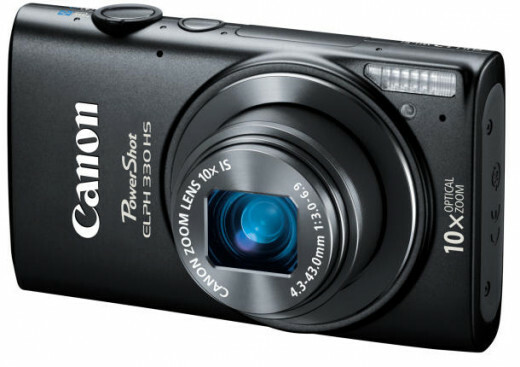 The ELPH 330 HS from Canon with 12megapixels resolution and 10x optical zoom is a steal at $179 dollars. What’s more, it is got built in Wifi, so you can transfer the high quality images on to your phone. Let the Instagram posts keep rolling in! Then there are the health freaks, who find inexplicable joy in running miles, chugging on protein shakes and counting their calories. 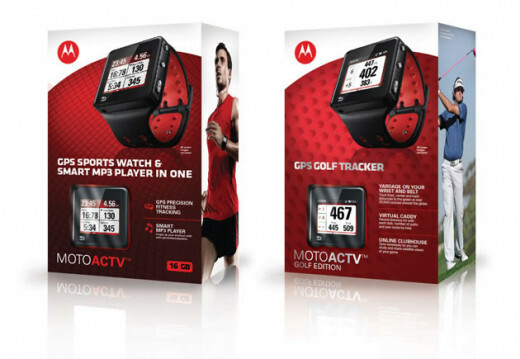 You can’t get them cookies or chocolates, so why not be a supportive friend and get him the MotoActTV? When strapped on, this cool gadget can help your him count the number of miles he has run, listen to music to get pumped up for the next hike, monitor his heart rate in his next workout, and even answer calls when he’s on the run. You would also be spending far less that your budget at $149. You can even get him the 16 GB one for $180 if you want to see a bigger smile. Of course there’s a chronic bookworm in the pack, who always has his head dug deep into one literary world or the other. Gift him 32 GB worth of books, to carry around in his backpack, wherever he goes. 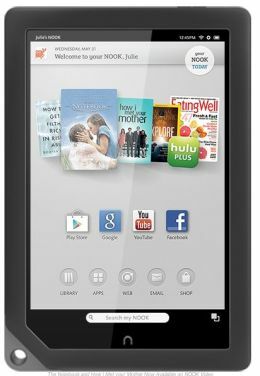 The Nook tablet is really the most perfect and thoughtful gift for someone who loves to read, and does it fast. This is an endless collection of books, that doubles up as a tablet which can be used to access Gmail, Google maps, magazines, watch movies and serials. With its 9 inch full length display, Barnes and Noble is selling it at a throwaway price of $179. No friend circle is complete without the gamer – you watched him grow up shoving nickels and dimes into machines at video game parlours. Why not help him upgrade by gifting him an affordable playstation? The PS 3 is a cool choice – with its built-in blue ray player, awesome games, and wi-fi connectivity. The PS3 12 GB system is a great buy at $199. And then there’s the dude in the gang who lives in the age of type phones. Why not introduce him to the intoxicating world of touch screens and android apps? It’s a service to mankind, really! You’ll find a whole host of brilliant smartphones from Samsung, Motorola and Nokia to suit your budget. It’s a smart choice! How to Score the Top Toys This Holiday Season Guaranteed! Great idea. Thanks for sharing these gift ideas. Voted up.